When it comes to your cooling and heating system, bigger isn’t always better, and smaller isn’t always more economical. The wrong sized system could cost you! 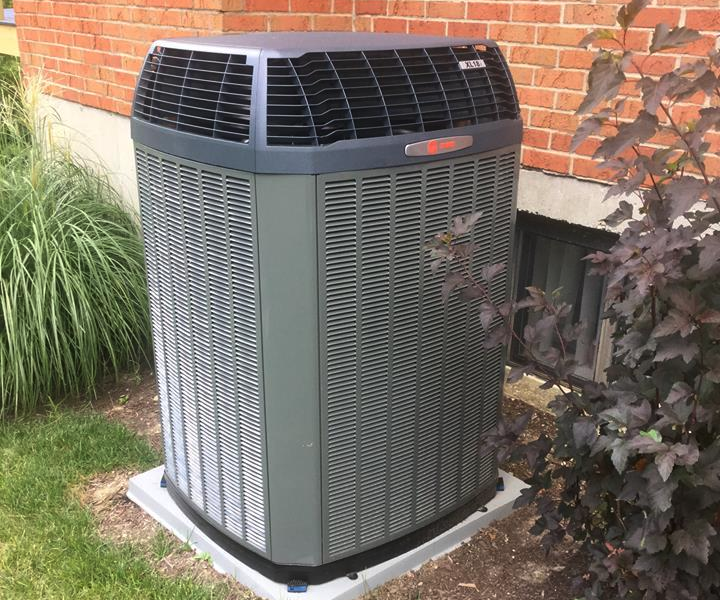 A system that is too large will cool or heat your house quickly, but too many starts and stops will shorten the life of your HVAC equipment and increase your utility bills. A system that is too small won’t get the job done either, it will run constantly and likely increase your energy consumption. That’s why a properly completed load calculation with an experienced comfort consultant is so important. Logan Services will determine the correct system type and size for your home by doing a whole-house analysis, as well as listening to your comfort concerns. Are you suffering from a short-cycling air conditioner and high utility bills? It could be due to an improperly sized HVAC system! Our experts are here to help find the best HVAC system for your specific home and comfort needs. Skip the 'ballpark estimate', and take advantage of our free, in-home quote to learn exactly what system recommendations our team can provide based on the above factors. Logan A/C & Heat Services of Dayton, Columbus, and Cincinnati is happy to help with all of your heating and cooling needs! Call us today at (800) 564-2611 for a free in-home consultation, or request an estimate online now!